Video: What does London make of The Social Network? 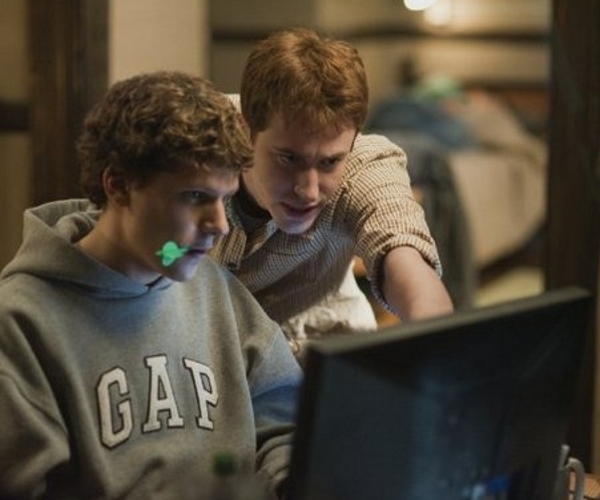 The geekiest movie of the decade, The Social Network made its box office debut in the UK on Friday. Over 200 of London’s entrepreneurs and tech geeks went to a showing of the film on its first day and you can see what they thought of the film, directed by David Fincher in the video below. “The Facebook Film” from Newspepper on Vimeo.